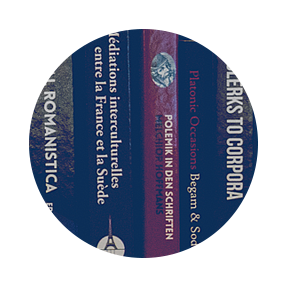 Stockholm University Press joins OAPEN! By: Sofie Wennström Stockholm University Press is delighted to sign an agreement with OAPEN for further dissemination worldwide of their books. The OAPEN Library indexes academic and quality assured open access books, and provides a platform for further spread of electronic sources beyond the publisher platform. The OAPEN Library ensure that the peer review process … More Stockholm University Press joins OAPEN! Leave a comment Stockholm University Press joins OAPEN!